Mill Mountain Zoo is located within Mill Mountain Park, a beautiful 568-acre regional park which is maintained by Roanoke Parks and Recreation. Located at the top of Mill Mountain just off the scenic Blue Ridge Parkway, the zoo overlooks the city of Roanoke and the surrounding mountain vistas The zoo was founded in 1952 and is a 501(c)(3) non-profit operated by the Blue Ridge Zoological Society. 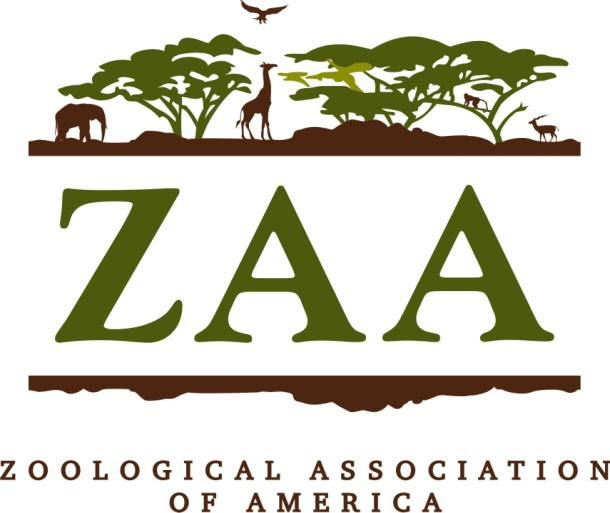 Our mission at the Mill Mountain Zoo is to promote an appreciation and understanding of wildlife and habitat preservation through the use of quality exhibits and educational programs, and to work in cooperation with other animal conservation programs. Our facility advances three core beliefs: excellence in the implementation of the highest standards of animal care, conservation management of endangered species and fostering science education through its animal collection. 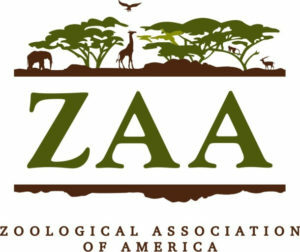 While a recreational attraction, the zoo strives to provide an enjoyable experience for visitors, within the context of an educational organization dedicated to the natural sciences and management of captive animal species. We are active participants in cooperative conservation programs with other zoos with species such as Snow leopards, Red pandas, and Pallas cats. Our animal collection continues to grow and evolve as our facility moves in a new strategic direction with our Virginia Wild concept. This new direction for the zoo will focus on species that are native to Appalachia and the Blue Ridge Mountains in particular. Highlighted species in the future will include Black bear, Bald eagles, Bobcat, and North American river otters that will join many of the species that are already here at the zoo such as the Great Horned owl, Red foxes, Raccoon, Red wolves, and Cougar. Our goal is to introduce new generations to their native wildlife and educate them that conservation starts right here at home. However, we still plan to continue forward with maintaining Snow leopards and a few other Asian species so that we can educate our patrons about the threats posed to endangered, threatened, and vulnerable species that inhabit mountain ranges far away as well. As a result, we are adding new exhibits and renovating existing structures to expand our animal collection and advance our educational programming while better serving our visitors. Today, the Mill Mountain Zoo is the only major non-profit wildlife attraction on the entire 469-mile span of Blue Ridge Parkway, and enjoys continued success thanks to the support of the community, philanthropic organizations, and private donors. Red Wolf Conservation – The zoo contributes to red wolf recovery by providing wolf holding space and participating in red wolf genetic and hormonal studies and also contributed to the repair of hurricane damaged red wolf pens in Alligator River National Refuge. FrogWatch USA- FrogWatch USA is a citizen science program that provides individuals, groups, and families with an opportunity to learn about wetlands in their communities and report data on the calls of local frogs and toads. Volunteers collect data during evenings from February through August and have been submitting data for over 15 years. Resource Conservation – Mill Mountain Zoo has a Green Team that works to conserve resources by recycling materials, purchasing minimally packaged items, as well as using energy efficient and water saving practices. Coins for Conservation—Mill Mountain Zoo’s wishing pond coins are collected and donated to a variety of conservation programs. Growing not Mowing— Mill Mountain Zoo has adopted a philosophy of “growing not mowing” in certain areas of the zoo. North American honeybee populations are in serious decline. Currently, many flowering plants sold at nurseries contain neonicotinoids, a relatively new plant insecticide that is lethal to pollinating insects. The flowering plants found naturally on zoo grounds (almost all considered weeds) do not contain this harmful insecticide. By allowing those plants to grow and flower, we are providing a safe source of pollen and nectar for many insect species, not just honeybees. Mill Mountain Zoo sends funds to the Snow Leopard Trust for snow leopard conservation projects in Xingjian Province, China. This recycled parking meter generates funds to preserve precious rainforest land in the Talamanca Biological corridor of Costa Rica. Mill Mountain Zoo donates to Chopsticks for Salamanders, a conservation initiative working to pair forest stewardship with salamander conservation. This conservation initiative is working to encourage the sustainable practice of utilizing reusable chopsticks. Disposable chopsticks are typically made from old-growth forests that are clear cut in search for the perfect straight-grained wood, and these forests are home to many species of salamander.